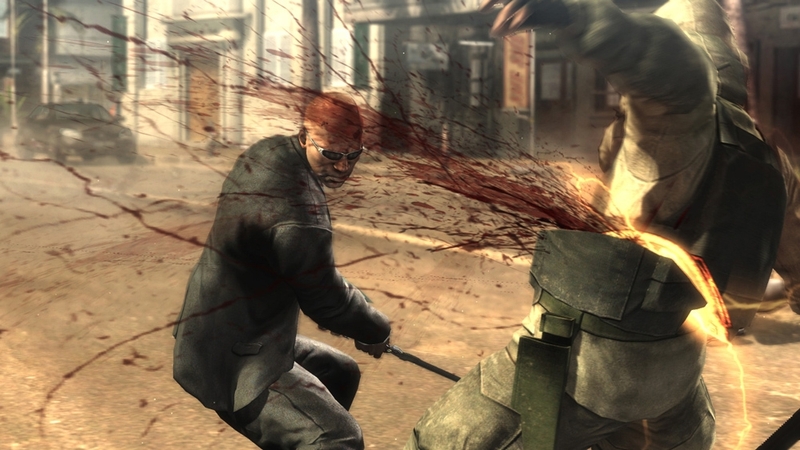 Games on Demand -version tukemat kielet ovat englanti, espanja, italia, japani, portugali, ranska, saksa. 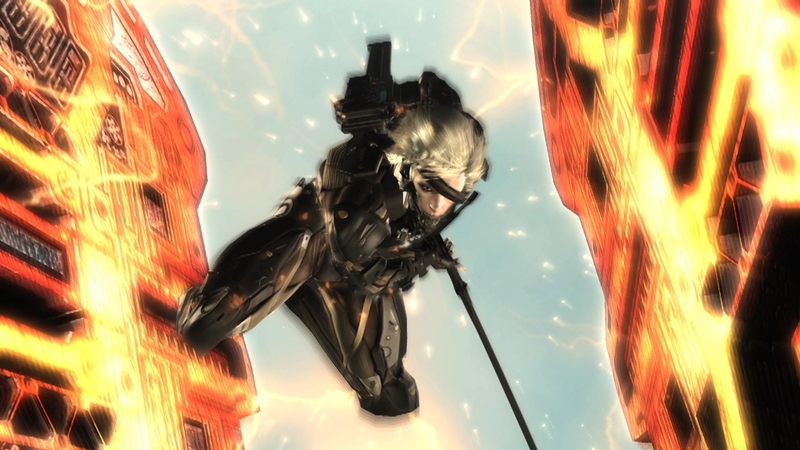 METAL GEAR RISING: REVENGEANCE takes the renowned METAL GEAR franchise into exciting new territory by focusing on delivering an all-new action experience unlike anything that has come before. 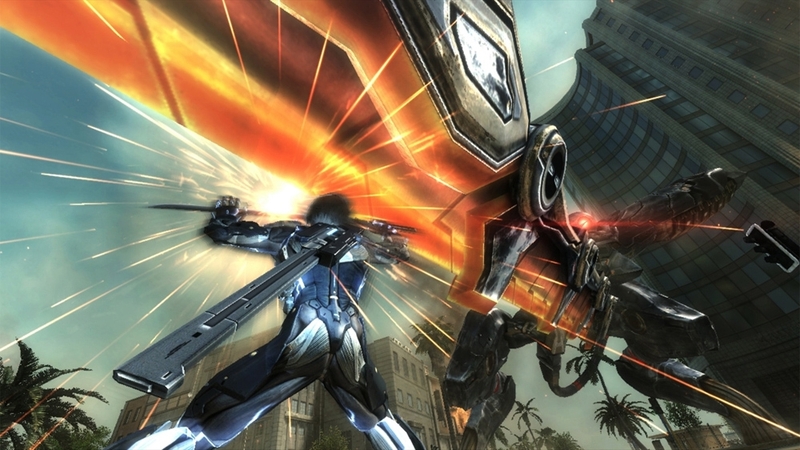 Combining world-class development teams at Kojima Productions and PlatinumGames, MGR REVENGEANCE brings two of the world’s most respected teams together with a common goal of providing players with a fresh synergetic experience that combines the best elements of pure action and epic storytelling, all within the expansive MG universe. 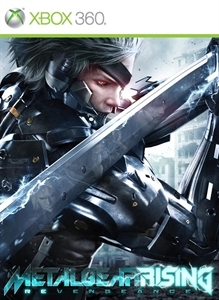 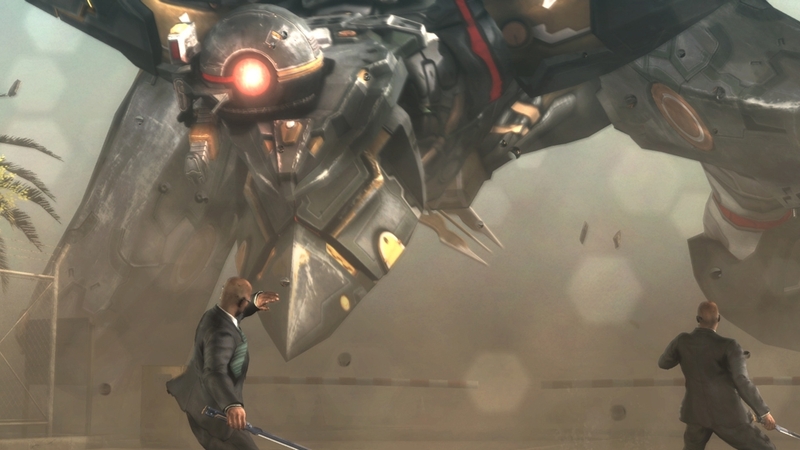 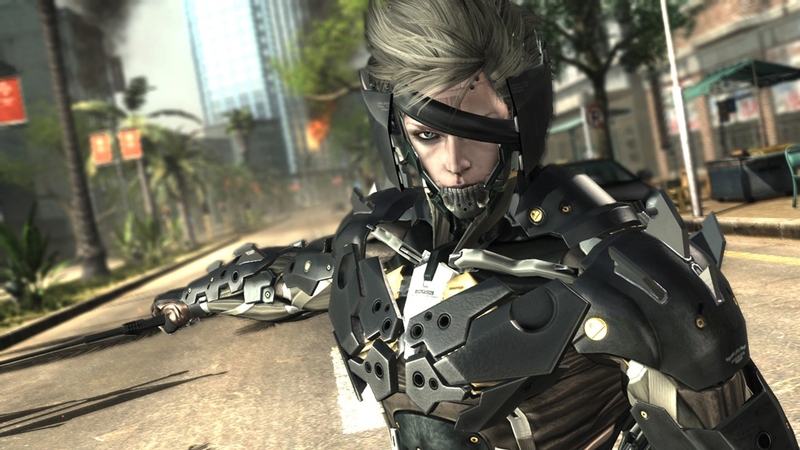 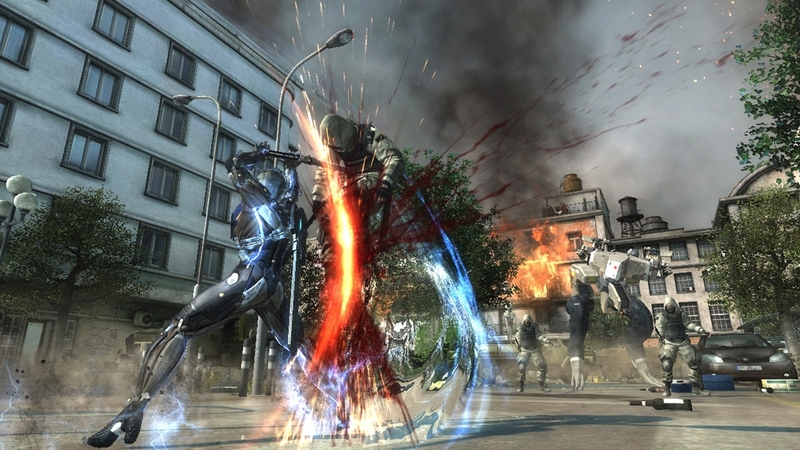 The game introduces Raiden as the central character; a child soldier transformed into a half-man, half-machine cyborg ninja, equipped with a high-frequency katana blade and a soul fueled by revenge.